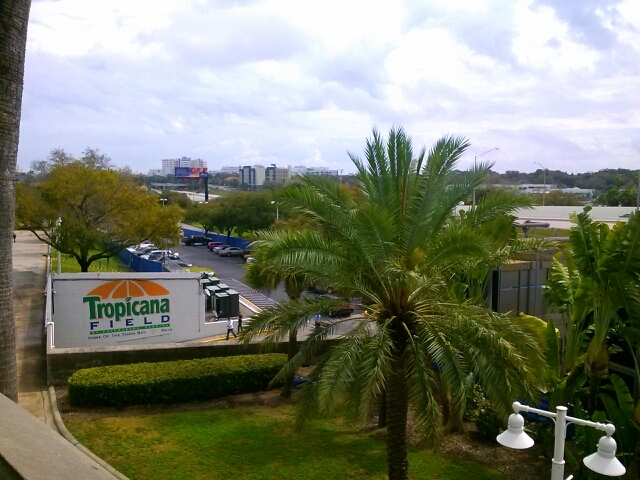 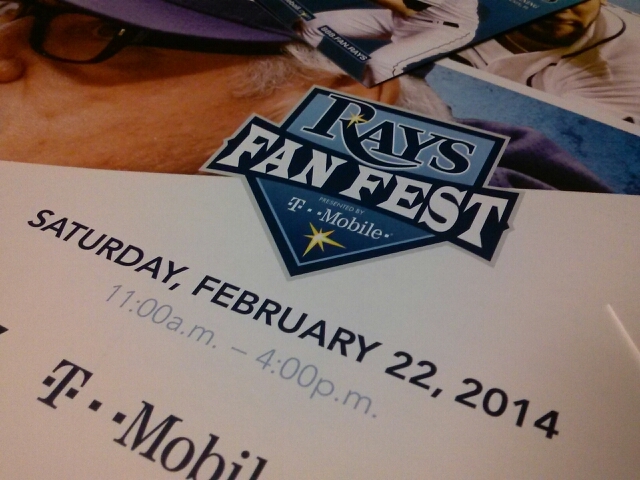 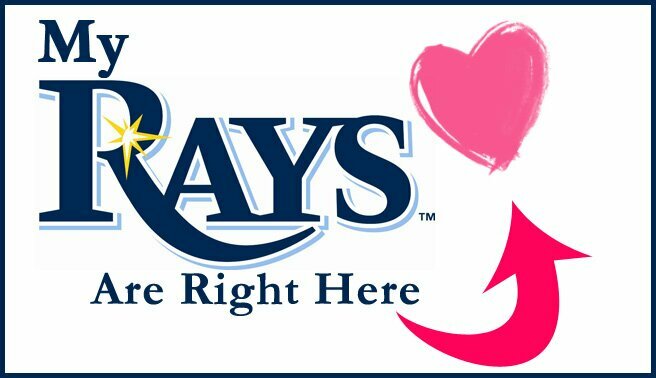 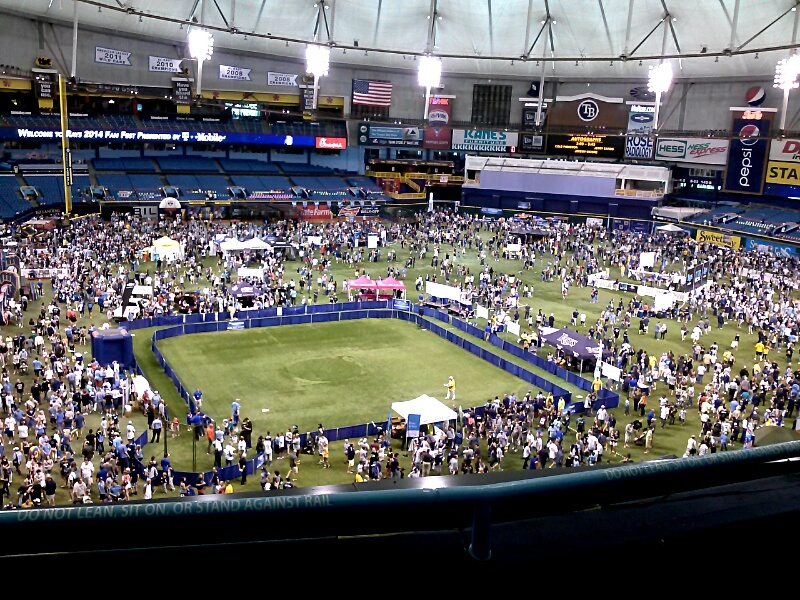 Photos we took at the annual Fanfest, the free event inside Tropicana Field. 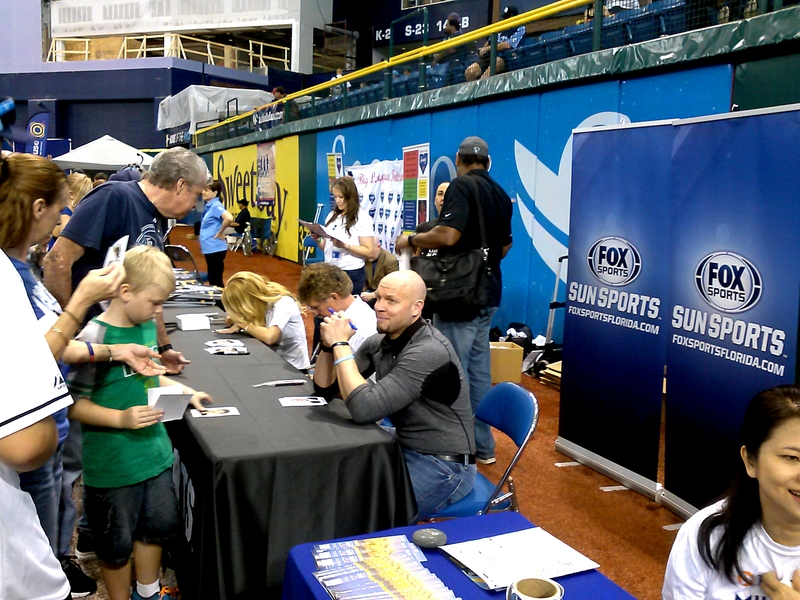 Highlights include autograph sessions, games for kids, and ticket package previews – you can sit in the seats to sample the view of the field. 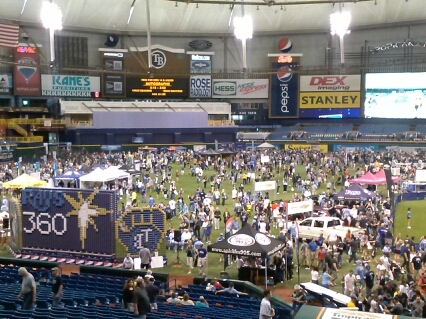 The new walk area was not completed – this is a new walk area in centerfield. 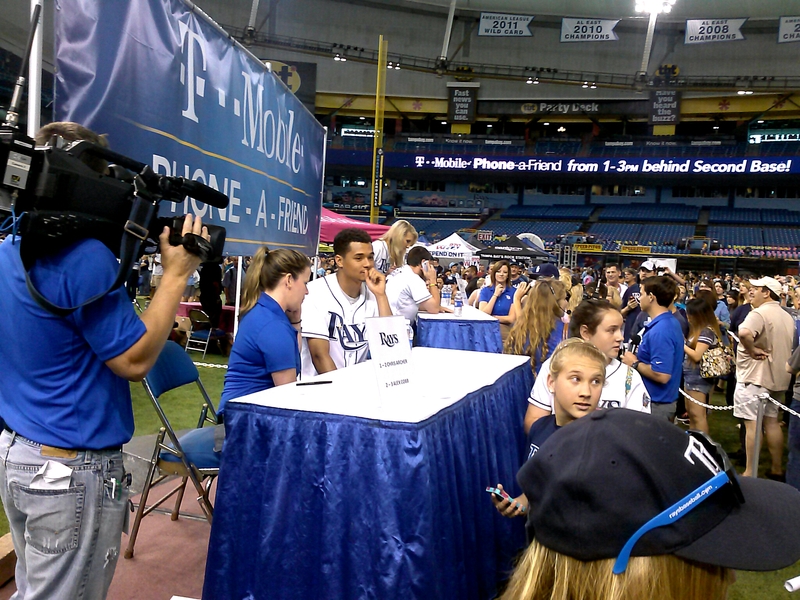 Chris Archer at T-Mobile phones.